During the interview, Dimon said that he had abandoned the skepticism he had expressed previously. "The blockchain is real," he said, referring to the global database that holds all bitcoin transactions. 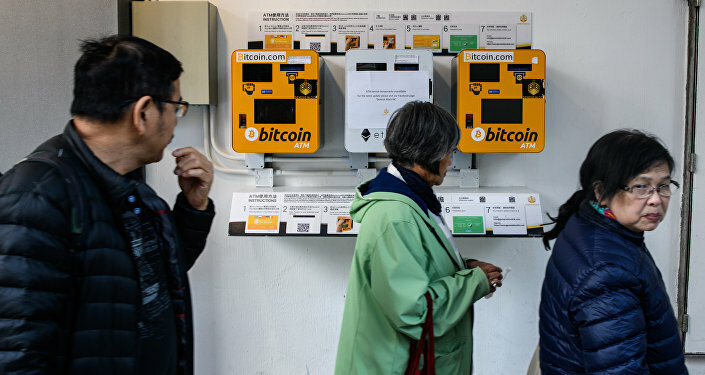 He added that the big advantage of cryptocurrency over traditional fiat currency is that it allows for faster, more secure methods of payment. "You can have crypto yen and dollars and stuff like that. [Initial Coin Offering, crowdfunded cryptocurrency venture capital], you have to look at individually," Dimon said. "The bitcoin to me was always what the governments are gonna feel about bitcoin as it gets really big, and I just have a different opinion than other people." Some influential names in finance, Dimon among them, have been concerned that concentrating all transactions into the single database of the blockchain makes cryptocurrency vulnerable to hacking and fraud. In September, Dimon threatened to fire any Chase employees that invested the bank's money in any cryptocurrency. "If you're stupid enough to buy it, you'll pay the price for it one day," he told an audience during the October 2017 Institute of International Finance conference. "The currency isn't going to work. You can't have a business where people can invent a currency out of thin air and think that people who are buying it are really smart." 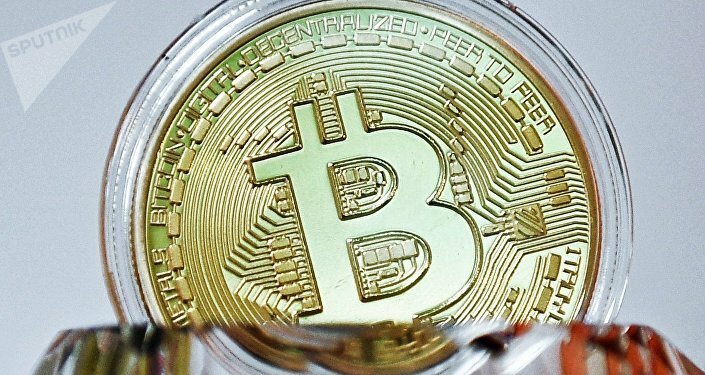 Bitcoin was rising then, valued between $3,500 to $4,500 in September 2017 — but its value exploded in October, skyrocketing up to and all time peak of almost $20,000 in December. Its value has since receded to $14,760 on Tuesday. As a result of the skyrocketing valuation, Dimon's bank has since incorporated bitcoin futures trading as well as a payment system that is reminiscent of the blockchain. However, he says, he's still "not interested that much in the subject" of bitcoin "at all." Dimon also praised the new tax code passed by Congress in December, which saw the corporate tax rate slashed from 35 percent to 21 percent alongside other reforms. He added that JPMorgan Chase had not decided what they would do with the saved money. Other banks responded to the huge tax cut by offering bonuses, raises or other benefits to employees. Dimon said that he was considering more how the new tax code would affect his company in the long term. "I think one of the mistakes that people make is [focusing on] what's the impact tomorrow," he said. "It's going to have a huge cumulative effect. I'm actually kind of surprised when people say having an uncompetitive tax system will be good or America." Dimon was said to have been one of the few CEOs to have high-level access to Obama administration officials, such as Chief of Staff Rahm Emanuel and Treasury Secretary Timothy Geithner. He now is a member of Trump's business forum, which advises the president on economic issues.